Our original and most popular dubbin product. Hand crafted, using the finest tannery grade oils and conditioners. For making leather goods feel soft and comfortable, dries to a non-greasy finish. Does not waterproof, see Bee Dry. Replaces natural oils lost during tanning and regular use. 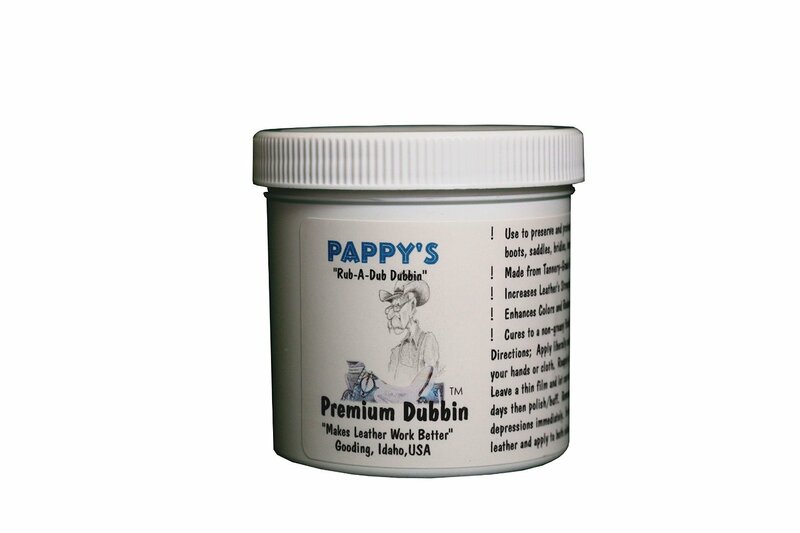 Pappy’s Premium Dubbin is my original and most used product. As a saddlemaker I have used it for many years. It is good for all leathers – easy to use, gentle and even good for your hands, while it also softens and maintains leathers. This product is loved by braiders, which was the original use. 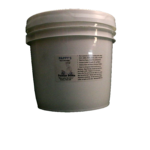 Premium Dubbin is very good for keeping leather healthy and good for many uses. From this product came the slogan, “Makes Leather Work Better”. Premium Dubbin does not waterproof your leather. To make leather water resistant, you’ll want Pappy’s Bee Dry Dubbin. 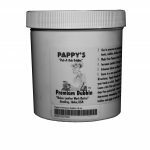 Today, Pappy’s Premium Dubbin is a favorite of equestrian enthusiasts, cyclists, leather braiders, leather whip makers, cowboys, saddlemakers, and leather crafters. Premium Dubbin protects, maintains, beautifies and preserves your leather goods, including saddles and tack, leather cycling saddles and hand grips, braided whips, leather shoes and work boots, crafts, tool pouches, belts, baseball gloves, and many more. 16 oz is recommended because it is less money per ounce both purchase and shipping.